Heading to the Maldives for a holiday soon? You can now enjoy Raffles hospitality at this resort paradise. 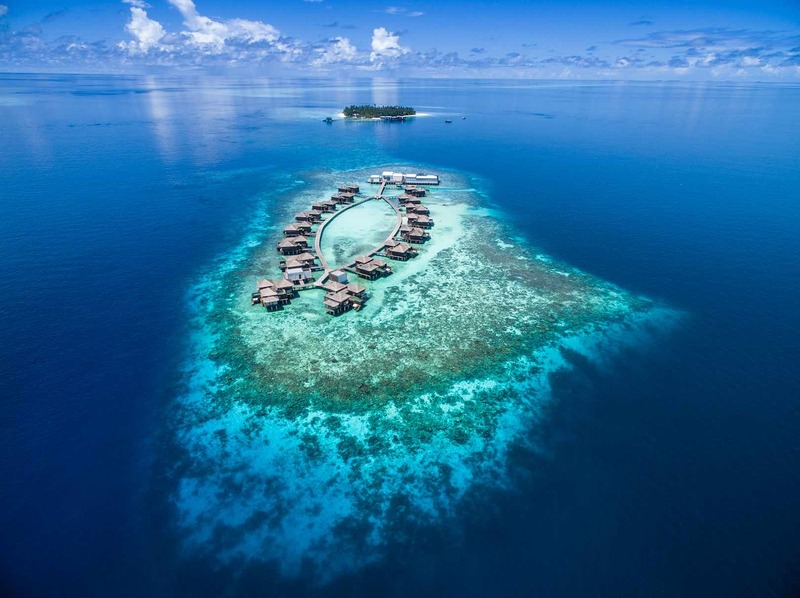 Raffles Maldives Meradhoo just announced the opening of its 38-villa resort in the rare Maldivian oasis of Gaafu Alifu Atoll on 1 February 2019. A hidden gem with unparalleled views of the Indian Ocean, the resort is the perfect over-water escape offering two distinct experiences for those seeking a private get-away or simply to enjoy the natural pristine water surroundings. 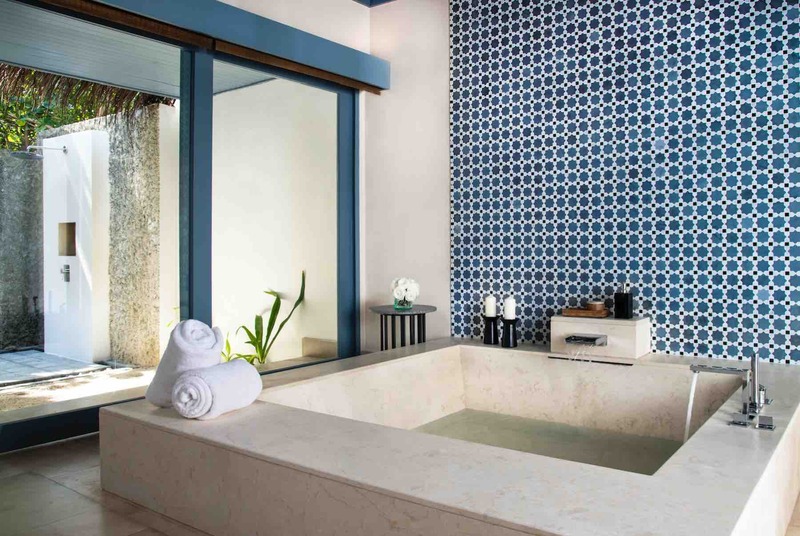 Home to Beach Villas, Beach Residences and the Raffles Royal Residence, which opens in the second half of 2019, the luxurious property features a private pool, generous living spaces and lavish marble bathroom with a sunken bathtub and outdoor shower. A secluded collection of Overwater Villas and Residences lies adjacent to one of the vibrant house reefs which can be reached by a traditional Maldivian Dhoni boat.